The Basics: What is a Business Purchase Agreement? What Should be Included This Agreement? 2. The Basics: What is a Business Purchase Agreement? A Business Purchase Agreement is like a bill of sale that documents the purchase of a business. Either assets of a business or shares in the company can be transferred. As a legally enforceable contract, this Agreement ensures that both the seller and purchaser will follow through with their promises and creates an opportunity to confirm the terms and conditions of the transaction. A Business Purchase Agreement ensures that both parties will follow through with their promises and helps confirm the terms and conditions of the transaction. Negotiate the terms and conditions of the sale of a business and document the transaction with a Business Purchase Agreement at the closing. It’s important to equip yourself with the skills to develop a solid negotiation strategy in order to secure the best outcome from a business deal. If you are either considering selling or purchasing a business, you should memorialize such an important transaction in a Business Purchase Agreement to confirm all details are carefully considered and documented. Consult your accountant, attorney, and broker (if any) for the best tax, legal, and financial implications of buying or selling a business in your state. After doing your research and negotiating the best deal, properly transfer the ownership of a business with proper documentation. Unless you memorialize your negotiation in writing, the thorny details of the deal could get lost or cause problems later. Both parties should clearly understand the business’ outstanding debts and liabilities at the time of the transfer to avoid surprise bills. There are a multitude of important considerations you must make before exiting a business, so it’s essential you have an exit plan in place. Check out these useful tips from five entrepreneurs who successfully exited their businesses. 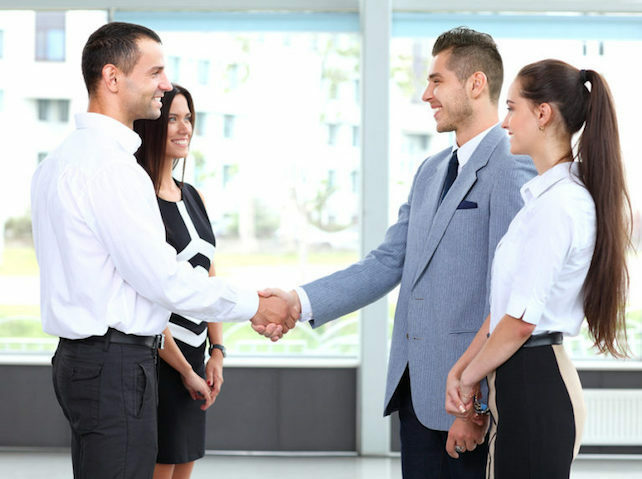 Purchasers will want a guarantee from the Seller that the business is in good standing with the state and has the licenses needed to operate legally. AllBusiness.com’s article about the Top 10 Mistakes Made When Buying a Business is a useful crash course for first time buyers. Your Business Purchase Agreement should clearly define the conditions of your business sale to avoid later misunderstanding.